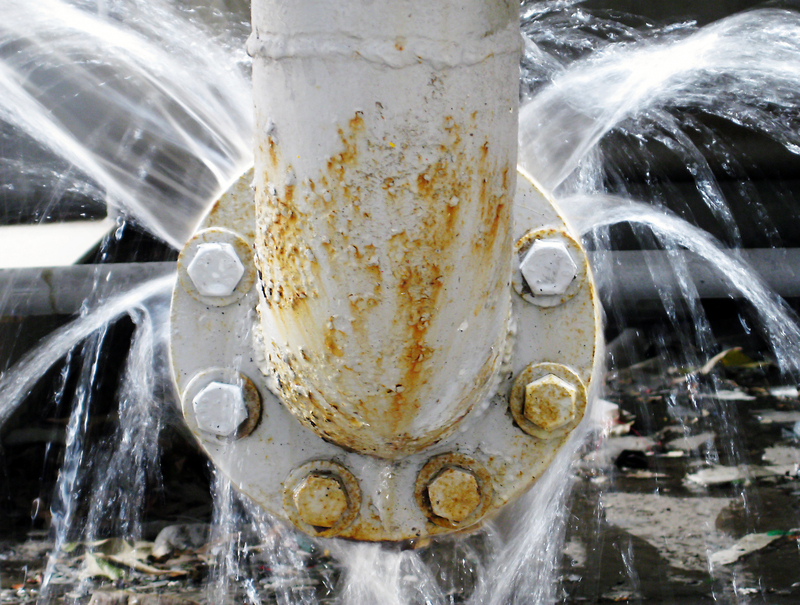 Billions of gallons of treated and pumped drinking water are lost each day in the U.S due to leaky pipes. That’s an unfathomable amount of waste, especially when many regions are plagued by drought conditions. The good news is that Matchpoint can offer solutions that will help utilities manage water assets more efficiently in times of drought. How do you know if your utility is losing water? The first step is to execute an annual water audit to identify any discrepancies in billed water and usage. Any unaccounted for water is categorized as real or apparent losses. Apparent losses are those due to billing errors, illicit usages, and meter inaccuracies. Real losses, on the other hand, capture the water that is actually leaking out of a system. The two together are called non-revenue water (NRW). Once the NRW figure is configured, then Matchpoint can help clients create a plan for reducing it to an optimal level. Our most comprehensive approach is through our risk management program.